CHIGO is one of the largest Air Conditioner manufacturing company in the world, CHIGO's manufactured yearly output are 10 million sets,which is total series of Air Conditioning products. 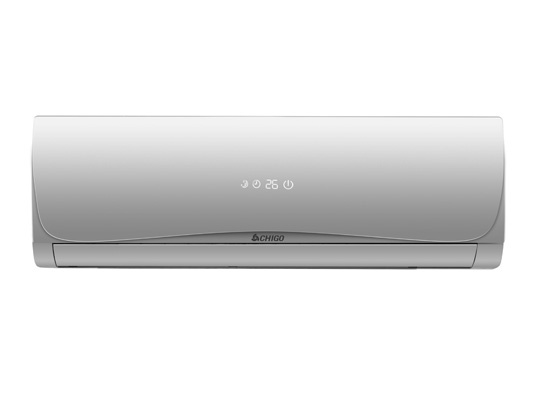 We are also selling CHIGO brand air conditioners in Bangladesh. This brand is getting popularity day by day in Bangladesh for its good quality and performance as compared to to its low price. For CHIGO air conditioner, CHIGO air conditioners wholesale in Bangladesh please contact us..
For CHIGO air conditioner, CHIGO air conditioners wholesale in Bangladesh please contact us.